Here’s what’s happening Today in the 914, according to Westchester Woman:?Rockland’s Grace VanderWaal Wins AGT; Turn Up the Heat With YWCA; MORE. 1.) She won! The beautiful 12-year-old from Suffern, Grace VanderWaal, who captured America’s heart, won Season 11 of America’s Got Talent along with a $1 million prize. Grace’s final performance was set to breathtaking backdrops that are just as magical?as she is. ?We can’t to see what “the next Taylor Swift” will do next. Congratulations Grace, we love you! She won! Host Nick Cannon made the announcement after the final five contestants were whittled down to the top two: Suffern’s Grace VanderWaal and mentalists The Clairvoyants. The grand prize is $1 million and the chance to perform in Las Vegas. Tears of joy ran down the 12-year-old’s face as confetti fell across the stage. 2.) 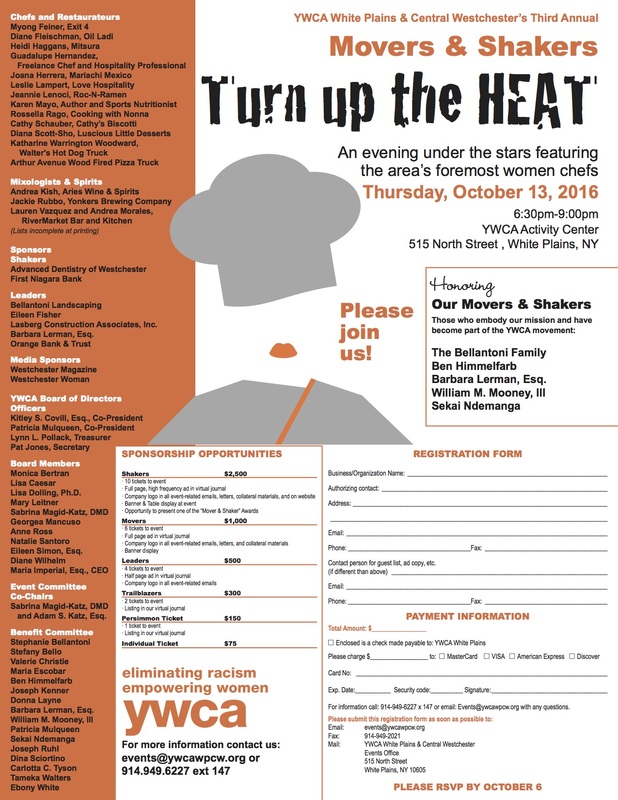 Westchester’s most talented female chefs will all Turn Up the Heat under one roof to help empower women and eliminate racism at the YWCA White Plains & Central Westchester ‘s third annual Movers & Shakers event on Oct. 13. The YWCA will honor their Movers & Shakers who embody the YWCA’s mission. Join us for the fundraising event to ensure Westchester’s girls can thrive in a world free of discrimination. Here’s your invitation below! 3.) 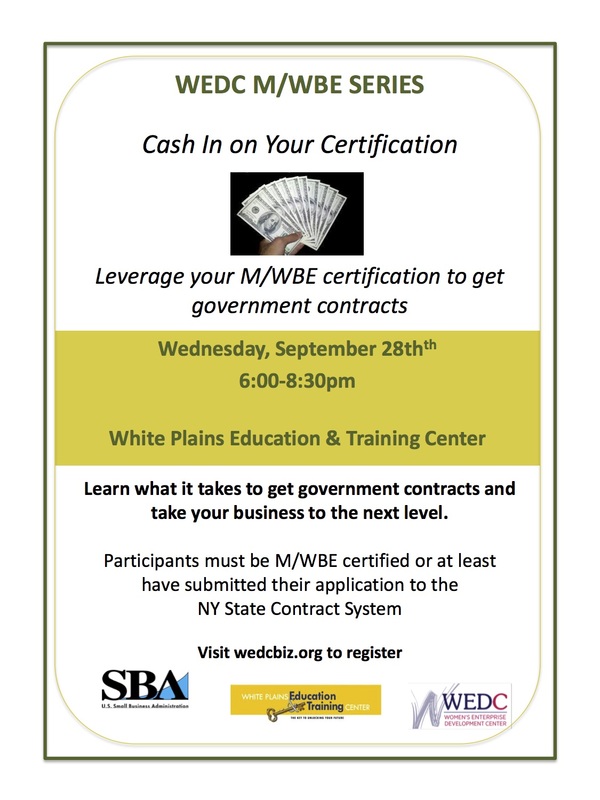 Grow and expand your business by leveraging your minority and women owned business with this workshop from the Women’s Enterprise Development Center. WHITE PLAINS, NY – Westchester County is officially against a government plan to create 10 anchorage sites for barges in the Hudson River. The county Board of Legislators voted unanimously Monday on a resolution opposing the US. Coast Guard’s proposal. WASHINGTON – A power struggle between a key House Republican and New York State’s attorney general over the issue of climate change was center stage at a Capitol Hill hearing on Wednesday. The hearing was called by Republican Rep.
WHITE PLAINS, NY – Another scam targeting Westchester County residents-especially seniors-is making the rounds. County Clerk Timothy C. Idoni said the scammers are impersonating state Department of Taxation and Finance officials and making demands for payment of taxes they falsely claim are owed. “The calls appear on Caller ID as tax department numbers,” Idoni said. BY JENN ANDRLIK Every year Pinterest comes out with a list of their top 100 picks across a multitude of categories for what they think will trend in the year to come. In the home and garden space, there were numerous predictions, but these are the top 10 trends we thought actually came to life over the last nine months.